With the holiday season rapidly approaching, I know many of us are rushing (and stressing?) to get our holiday shopping done. So many people to buy for, so little time. And what to get everyone? It seems to just get harder every year! 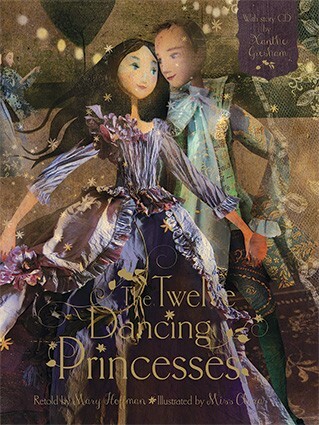 In addition to things the kids on my list specifically request, I also like to give a book. It’s just my thing. Call me a weirdo if you want, I don’t care. It’s something I like to do, and I’m going to keep doing it until there aren’t any kids left for me to purchase for. 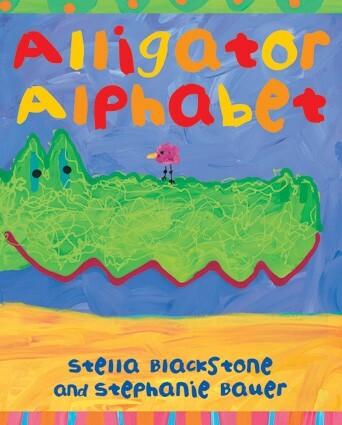 This year, most, if not all, of those books will be coming from Barefoot Books. Yes, I sell Barefoot, so that’s definitely an incentive. But also, I just LOVE these books. 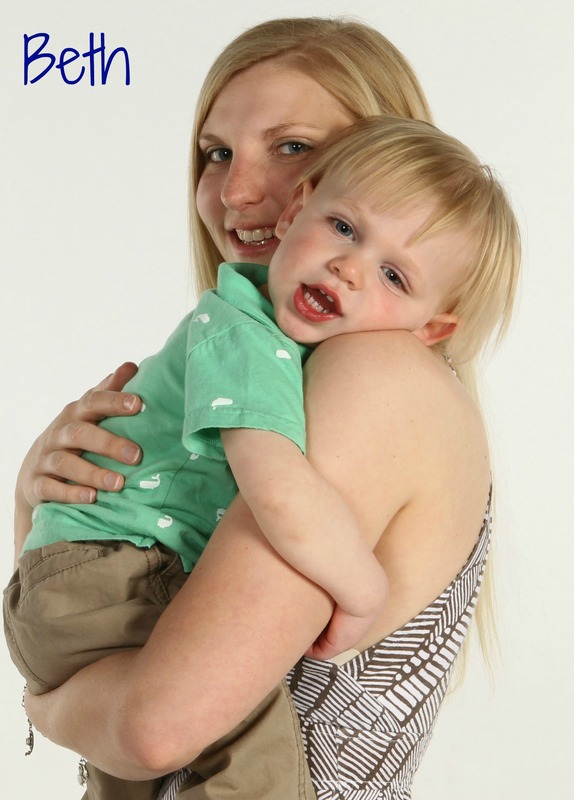 They are so unique and such a perfect fit for so many different kids. It’s really a no brainer. 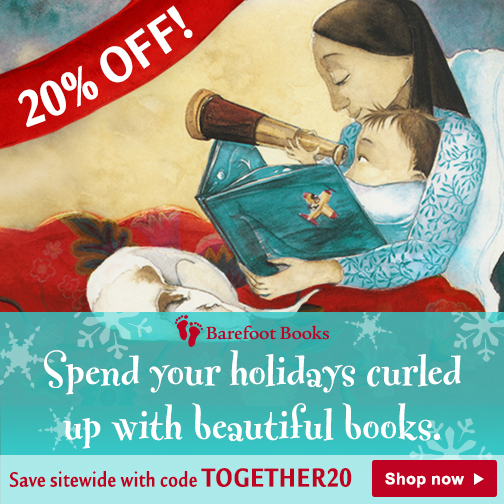 And with Barefoot’s current 20% off sale (ending tomorrow night- 12/3), I can get all my shopping done at a discount- does it get any better than that? 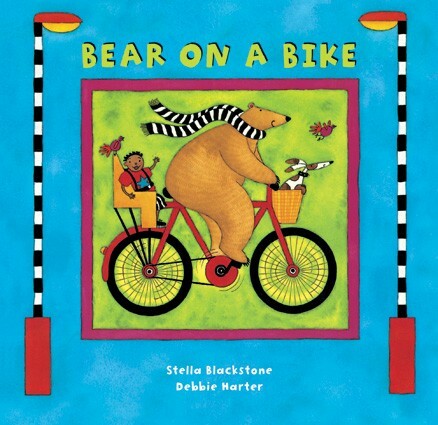 "Bear on a Bike" is part of the Bear series and emphasizes different types of travel. 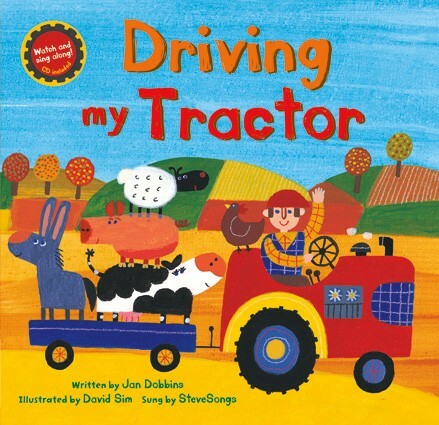 "Driving my Tractor" is one of our extremely popular sing-alongs. 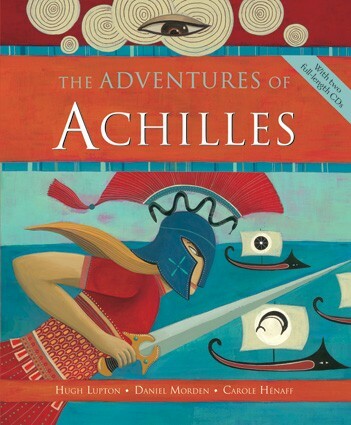 And my 11 year old nephew will probably be getting Achilles (hardcover w/CD) because I think it’s something he’ll really enjoy! 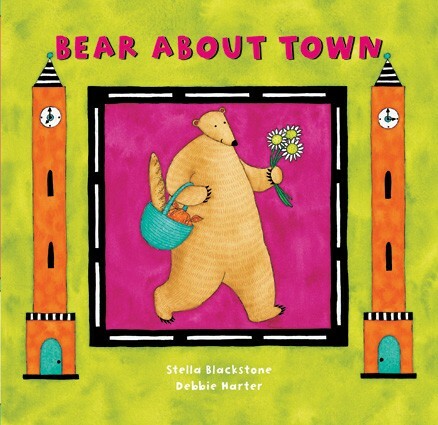 So if you’re looking for something new and unique this year, why not check out Barefoot (http://bethbfb.barefootbooks.com)? You won’t regret it…especially if you are able to try them out during this sale. Just use code TOGETHER20 at checkout to get your 20% off. And if your order is over $60, it ships free. Don’t you just love savings!? (By the way, I’m also hosting a little Season’s Readings sale over on Facebook and Instagram. I’m selling off some inventory at steep discounts, and you won’t want to miss you. Hop on over and check out what I’m offering… if you see something you want, message me or comment on the post to claim it as yours. 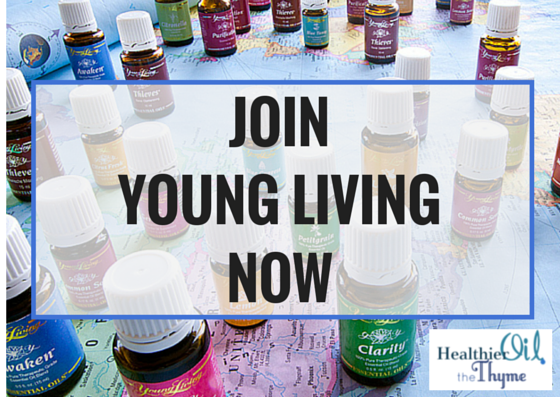 The prices are great and the products are amazing- things will go quickly! ).